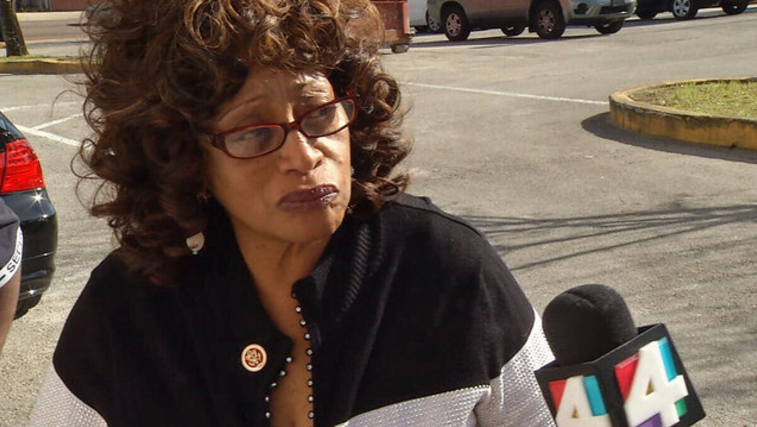 Recently ousted North Florida Congresswoman Corrine Brown appeared in a Jacksonville federal courtroom to update Judge James Klindt on what she’s done to establish stable representation in the fraud case against her. 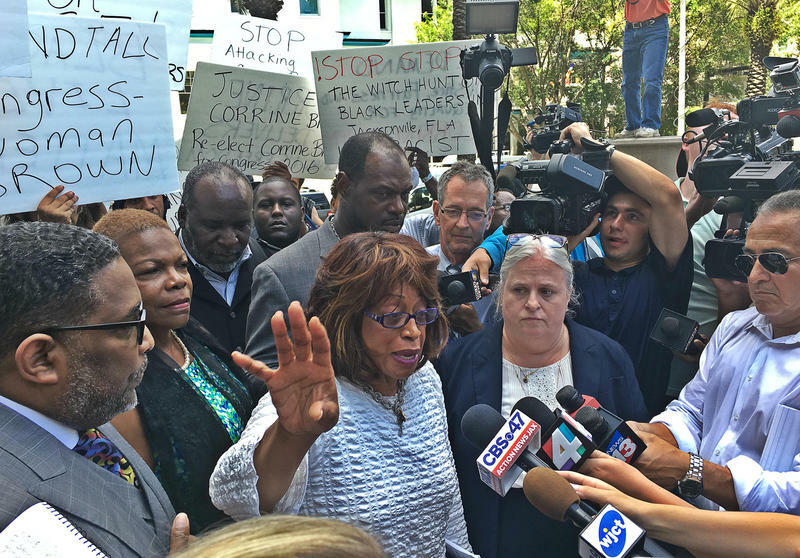 The congresswoman has chosen attorney James W. Smith III out of Orlando, who spoke to reporters outside the courthouse Wednesday. “I take great pleasure in standing up for people who fight for people, and as a criminal defense attorney I believe that we have to fight, particularly when we have cases like this of government overreach,” Smith said. Smith is the fourth lawyer to represent Brown since July as she faces 22 counts of fraud relating to her connection to a shell charity. Smith has combined 15 years of experience in federal criminal defense and the United States Army Judge Advocate General Corps. He’s also an adjunct professor at the Florida Agricultural and Mechanical University School of Law. Brown’s Chief of Staff Ronnie Simmons is also under federal indictment for similar charges. In his appearance the same day, Simmons retained his lawyer Anthony Suarez, who talked of the possibility of pushing back the Nov. 17 trial date to sometime in February. The trial was already postponed once, from October to November, because of the Congresswoman’s inability to retain counsel. Simmons did not agree to an exact day for postponing the trial commencement, but did acknowledge his intention to ask for a date in the first quarter of 2017. He has until an Oct. 11 status hearing to file any final motions including a change of trial date.